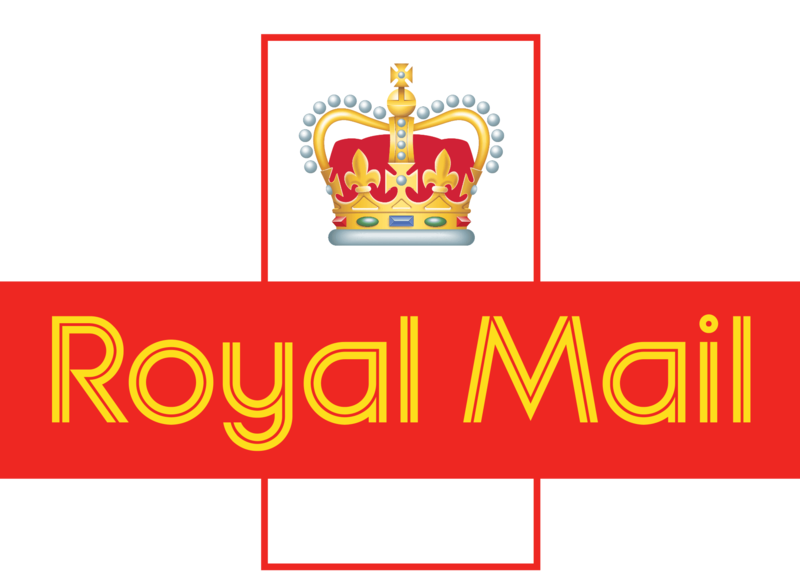 The size and weight of your item will affect the supplier used, smaller items are delivered by Royal Mail and for larger items we use Parcelforce. 1. Why should I register my details and sign in? Registering your details and signing in has a variety of benefits, from a quicker checkout process to viewing your order history, setting up multiple delivery addresses and being the first to hear about our great offers in our regular newsletter. 2. Oops, I've forgotten my password, what shall I do? Go to our Sign In / Register page and click on Forgot Your Password?, follow the instructions and we will send you a new temporary password. Please change this password to something unique and meaningful to you. 3. How can I pay for my order? If you have a PayPal account, it is quick and easy to pay for your Charles Watson products using your account and PayPal Express. Alternatively, you can use Sage Pay, which accepts all major debit and credit cards, apart from American Express. 4. Are my credit/debit card details saved online? To complete your transaction, cwatson.co.uk uses PayPal Express and Sage Pay for all payments. No credit/debit card details are held on cwatson.co.uk, nor do we ever see it. 5. Can I change my order after I have submitted the order? Unfortunately, once your order is submitted to ensure a prompt delivery it automatically goes to our warehouse for picking, therefore you cannot amend or cancel the order. However, please do get in touch and we will endeavour to help. 6. How will my order my shipped? Please read our full delivery page by clicking here, to see prices and our delivery map. 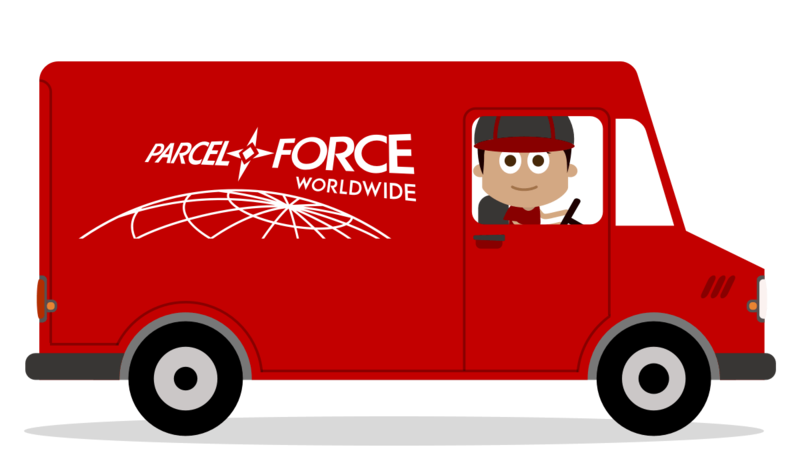 To reduce the cost of your delivery the size and weight of your item, will affect the supplier used, smaller items are delivered by Royal Mail and larger items we use Parcelforce. 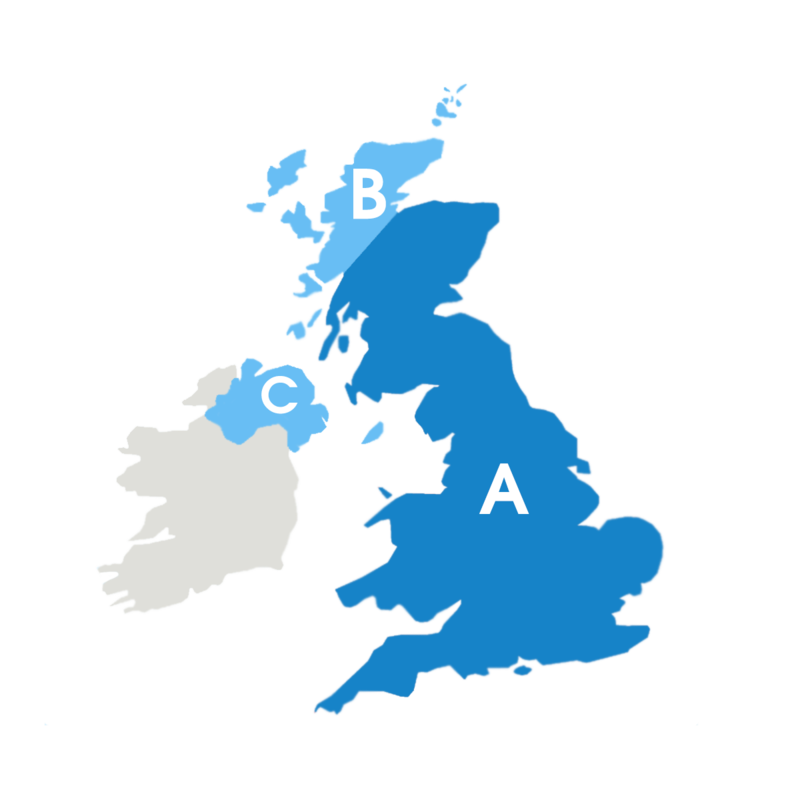 To make your products available more easily, we provide FREE DELIVERY to all customers in mainland United Kingdom, excluding the Scottish Highlands, Isles and Ireland. You can check if your postcode is eligible for free delivery on our delivery page. 7. I have seen that Charles Watson sells ‘X’ item / brand, but I cannot see what I’m looking for? Please contact our team at [email protected] or call 01422 251251 and we’ll happily help you find the product you are looking for. 8. Why have I not received my goods? Please contact our team at [email protected] or call 01422 251251 and we’ll be happy to look into this. 9. I have received the incorrect item or some items are missing, what do I do? 10. How do I return an item? ● Your returns request must be made within 15 days of receiving your order. ● The goods should be in the same condition as you received it in. ● The goods must be in its original packaging. If all these criteria have been met, you may submit a returns request by visiting our orders and returns page. Following the goods being returned, you can expect a refund within 15 days. Please be aware you will be responsible for any shipping costs related to returns. If you require a replacement rather than a refund, please call our customer service team on: 01422 251251. 11. How can I see ex. VAT or incl. VAT? We value both our trade and retail customers, therefore we have put a link at the top right of the page, where you can switch between including and excluding VAT. 12. Can I have my products delivered to a different address? Of course, simply enter the delivery address details on the address page of the Checkout or if you are registered with cwatson.co.uk you can add the new address on your ‘My Account’ page. Please be aware all our order to subject to standard fraud checks. 13. Can I please organise delivery to an international address? Of course, please contact us at [email protected] with the details of the items you wish to order and your full delivery address and we will be happy to provide you with a quote for delivery. 14. I have a question that is not covered on this FAQ, what do I do? If you require any more information, please contact our team at [email protected].